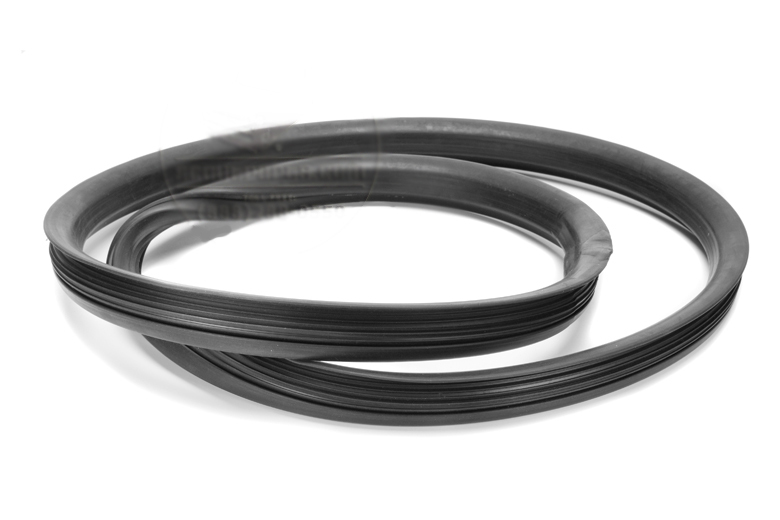 This rear travel top window seal is a fantastic reproduction of the original. Fits great! 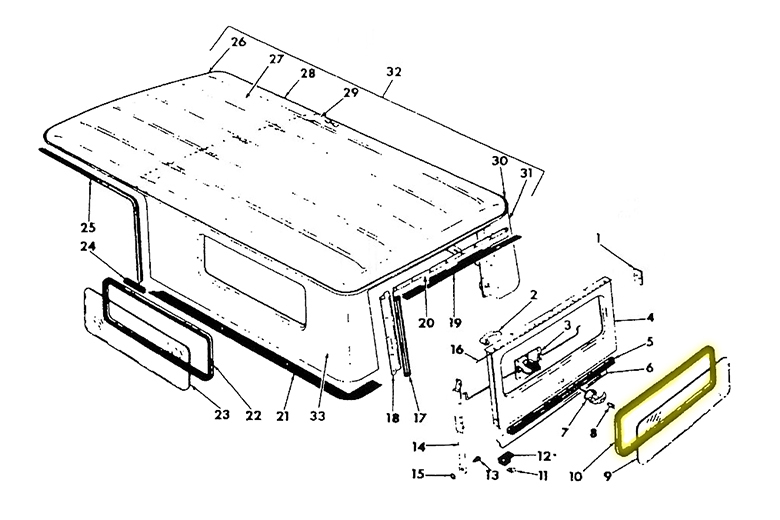 IH part numbers for this item include 382942C1 or 304377C1.